Hip Hop starts as a street dance in the 70s and have become a household name for exciting and energetic movements. Learn all the techniques necessary to up your swag, from the basic of old school hip hop to the flair of nu style hip hop. Put on your pumps and snapback, and get ready to bounce! 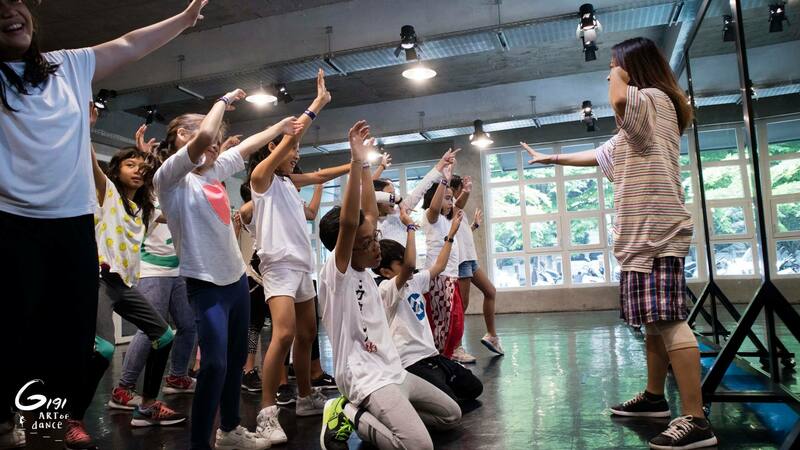 Intro 2 class is suitable for you who have dance background previously, even just for a little. The class covers a lot of basic movement with a more challenging musicality and movements.